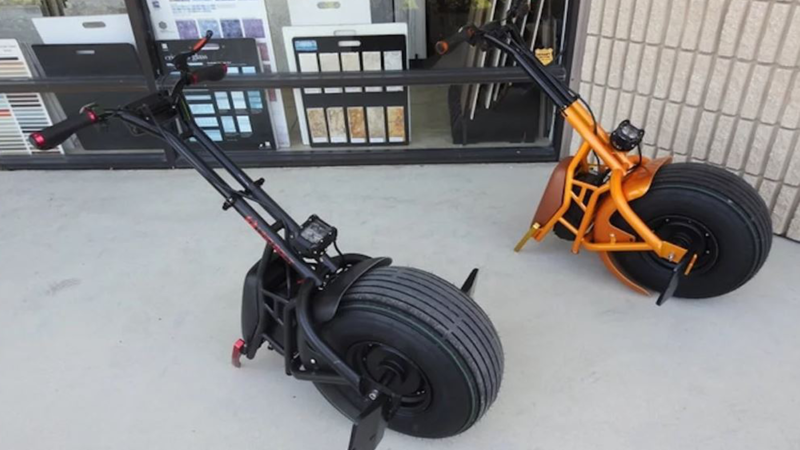 The SUPERIDE S1000 is essentially a one-wheeled electric scooter. Riding it is very simple, simply lean forward to accelerate and backward to brake. In order to turn the unicycle all you need to do is to lean your body weight to the left or to the right. 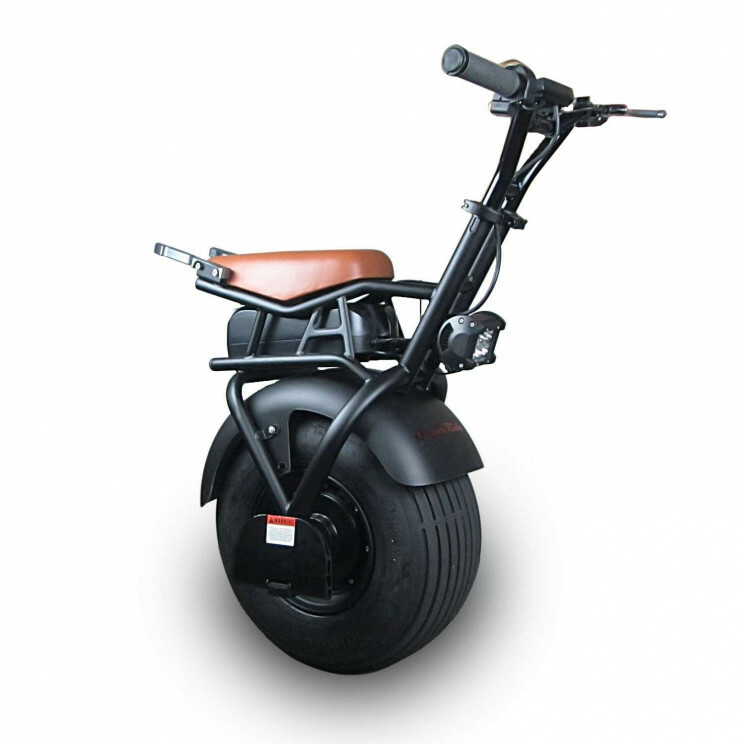 The SUPERRIDE is equipped with technology that will keep the unicycle balanced. 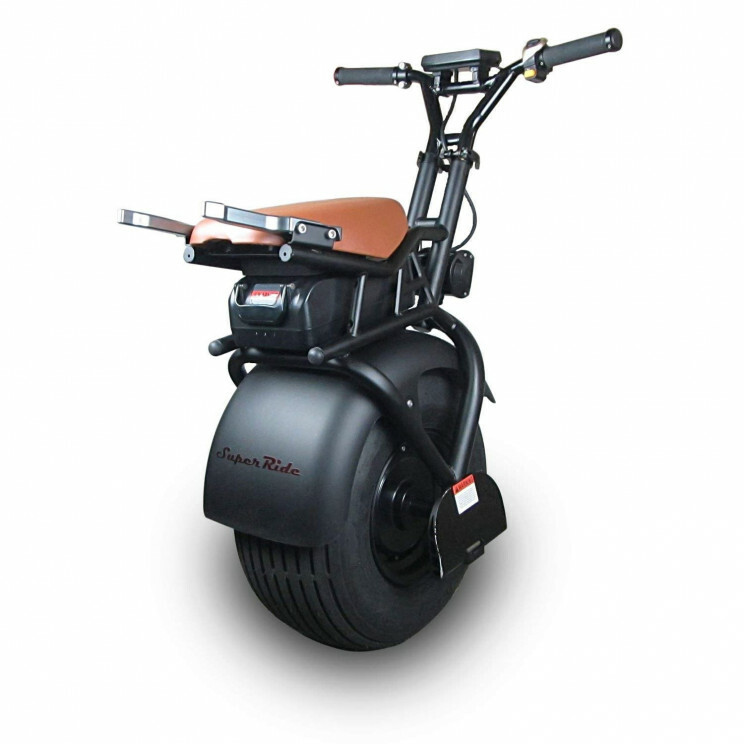 It features a 1000W motor and the maximum speed is approximately 20 miles per hour. The included battery can be removed and it takes only one hour to charge it fully. Features include an LED display, an electric horn, and an LED headlight.